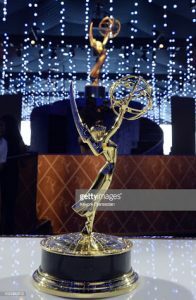 The Emmy Awards was held in Los Angeles on 17 September 2018. It was a big night for celebrities and even more so for the winners. The stars that took home awards include Regina King, Matthew Rhys, Rachael Brosnahan. 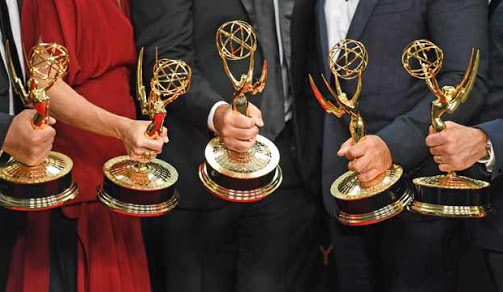 HBO and Netflix took home 23 wins each with HBO’s Game Of Thrones clinching a win for Best Drama Series.